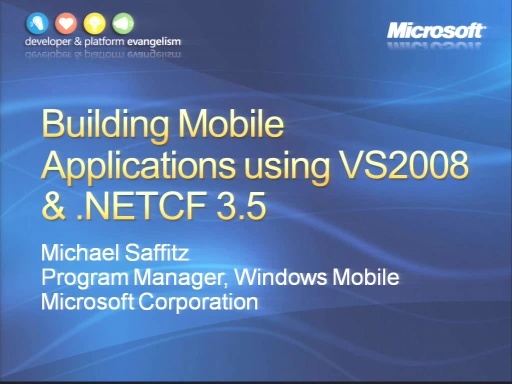 VS2008 Training Kit: What's new in C# 3.0? 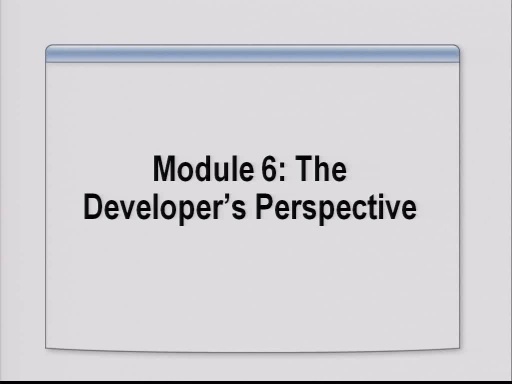 Play VS2008 Training Kit: What's new in C# 3.0? 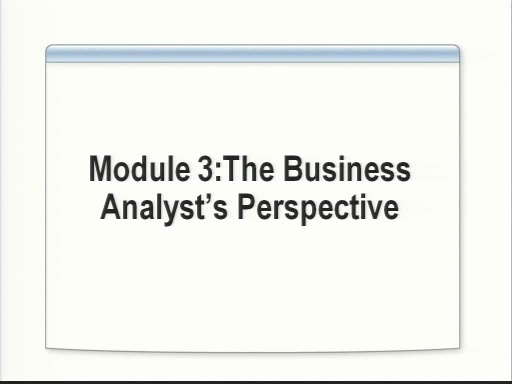 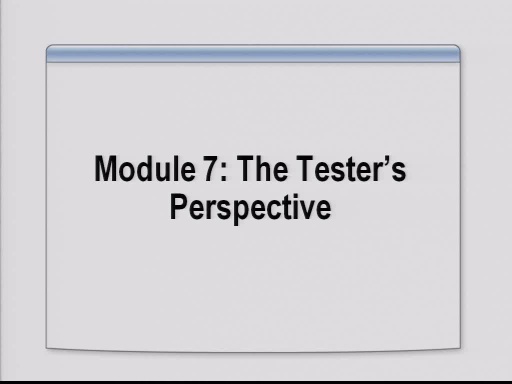 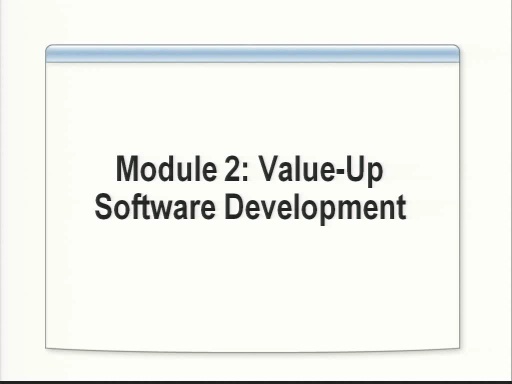 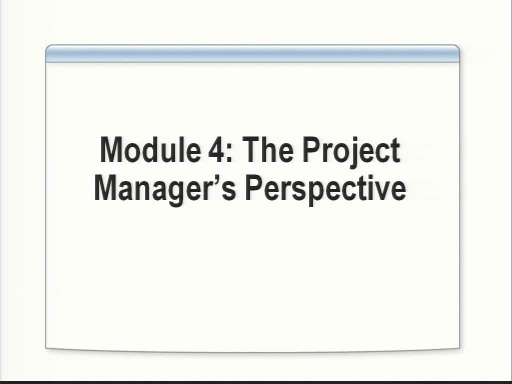 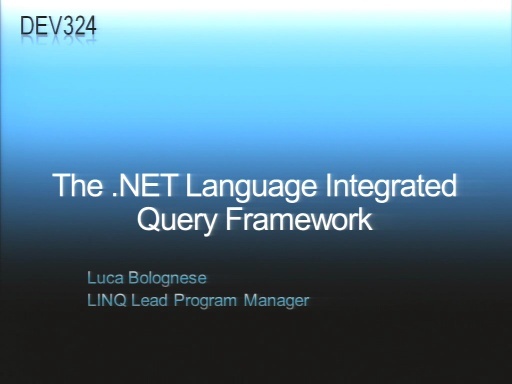 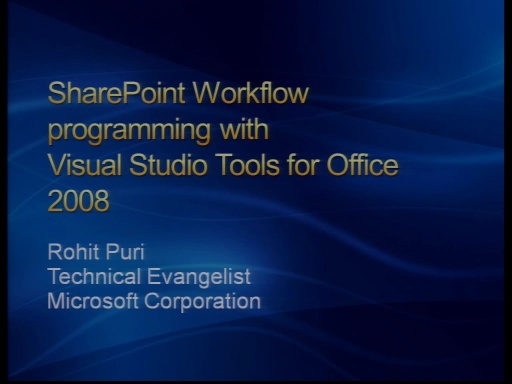 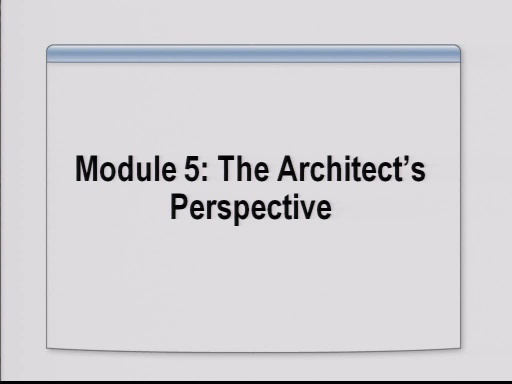 This session was presented by Luke Hoban and is the from the Visual Studio 2008 training kit available from https://go.microsoft.com/?linkid=7602397. 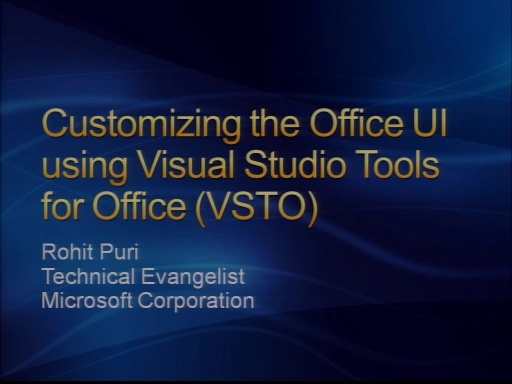 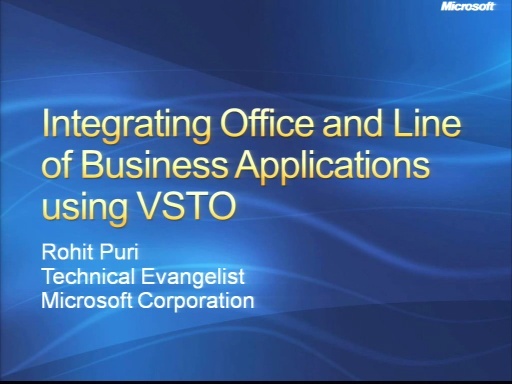 During this brief session, you will learn about some of the key new language enhancements that are provided as part of the C# 3.0 language that is included with Visual Studio 2008. 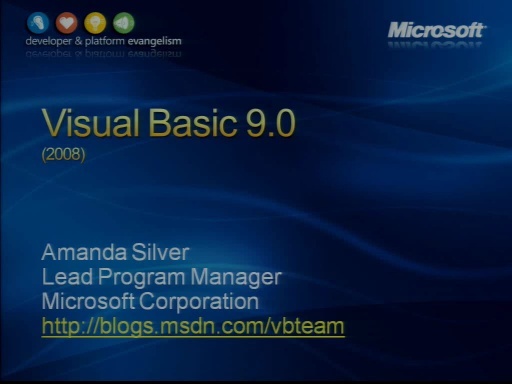 VS2008 Training Kit: What's new in Visual Basic 9.0?